What are the criteria for application for adoption of a child? Applications are to be made in accordance with the provisions of the Adoption of Children Act. In general, an adoption order is not made when the sole Applicant is a male and the child is a female unless the Court is satisfied that there are special circumstances which justify making such an exceptional order. (6) the spouse of the Applicant must give his/her consent if it is not a joint application. What happens during the adoption application? During the proceedings, the Attorney-General will usually be appointed by the Court to be the guardian ad litem for the child. The Attorney-General will appoint a welfare officer from the Children & Young Persons Service, to conduct the necessary investigations concerning the proposed adoption. After such investigation, the officer will give an affidavit stating his findings of the investigation. 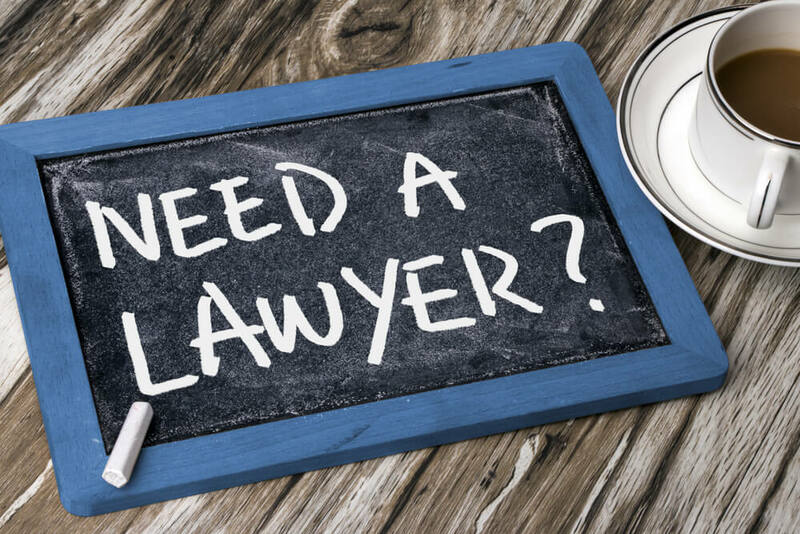 Your Lawyer will liaise with the Attorney-General on their requirements on your behalf, and prepare and file such requisite documents as may be required by the Attorney-General and/or the Court. An adoption order will be granted when all procedures have been adhered to and the requirements fulfilled to the satisfaction of the Court. How should I go about making an Adoption application? (5) the consent of the other spouse if one of them is the applicant. Upon the order being made, all rights, duties, obligations and liabilities of the parent(s) or guardian(s) in relation to the future custody, maintenance and education of the child shall be extinguished and the adoptive parent(s) shall stand in the position of the parent(s) or guardian(s). The Registrar of Births and Death will then issue the child’s birth certificate bearing the child’s new name and the name, address and description of each of the adoptive parent. Thereafter, no one shall be permitted to inspect the original entry in the Register of Births or take a copy of such entry unless permitted by the Registrar. If I do not meet the general criteria for Adoption, are there any exceptions that I can rely on? they are not related but there are special circumstances. is unfit by reason of physical or mental incapacity. What are the considerations that the Court will take into account before making an adoption order? (3) the parent or guardian has not received or agreed to receive and that no person has made or given or agreed to make or give to the parent or guardian any payment or other reward in consideration of the adoption except as sanction by the Court. Where can I get more information on Adoption in Singapore? You may wish to visit the weblink of Ministry of Social and Family Development (MSF), which provides a comprehensive list of questions and answers, and issues relating to Adoption in Singapore.